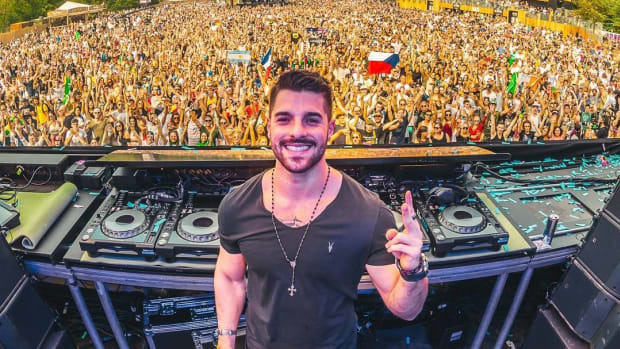 It&apos;s a well-known fact that the dance music scene in the Asian markets - and specifically the Indian subcontinent - has been booming in the recent past. One of the key forces through that are Mumbai-based duo Lost Stories. 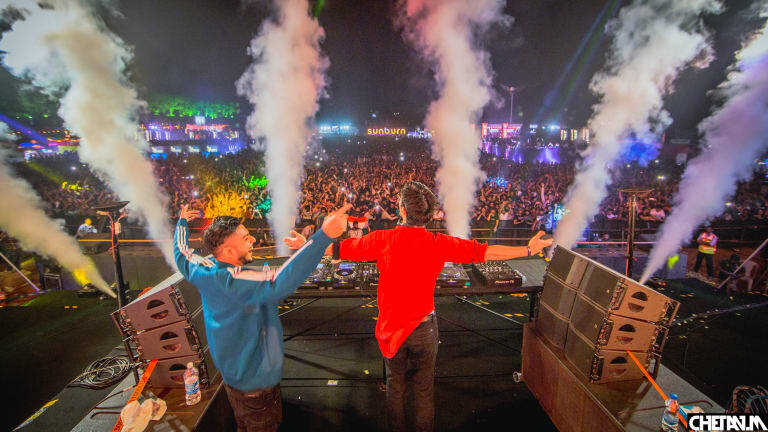 Being the first Indian DJs to perform at the mammoth stages of Tomorrowland and beyond, they’re not only taking India to the world, but making their music globally appealing by incorporating Indian influences. The duo just dropped their latest single “Mahi” in collaboration with award-winning vocalist Kavita Seth. 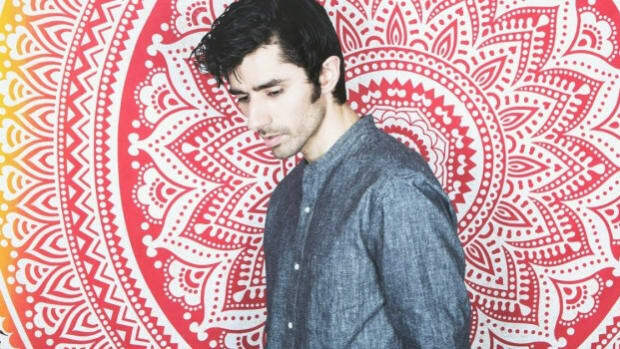 The track is a coming together of two diverse styles of music: EDM and Sufi vocals. While the traditional essence of the track is kept intact, its seamless amalgamation with dance music is where its beauty lies. The blend of dance music complimented by the eastern flavor leads to a perfectly resulting fusion. 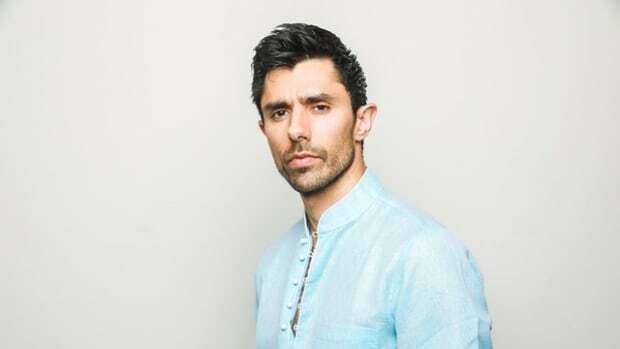 KSHMR has always been close to his Indian roots and it comes as no surprise that a track with such a seamless fusion of not only music but cultures was picked by him to release on Dharma Worldwide. Lost Stories (a.k.a. 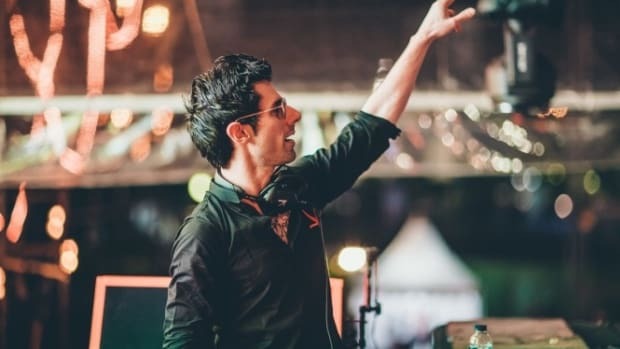 Prayag Mehta and Rishab Joshi) debuted the track at the Sunburn Festival in Pune, India, earlier this year when KSHMR invited them onstage during his set. Following that, it has now come out on and will be distributed via Dharma. Lost Stories is a name synonymous with India’s dance music scene. 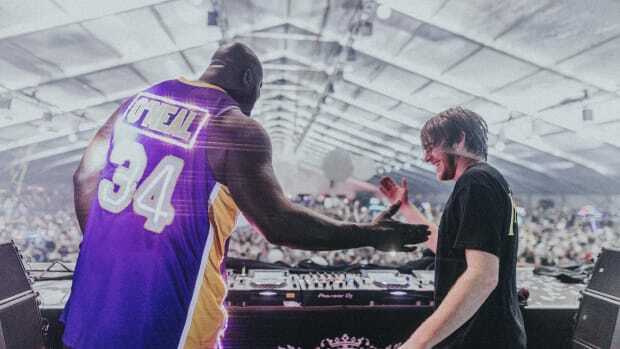 In their decade-long career they’ve had many a success, from their debut release on Tiësto’s Black Hole Recordings to being the first Indian act to play at Tomorrowland, Mysteryland and many more. 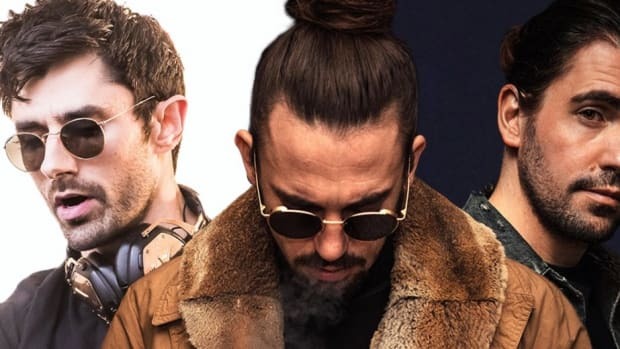 With releases on major labels like Universal Music, Interscope and Sony Music already under their belt, they’re all set to pave the way for Indian acts on the global scene. Over the years, Lost Stories have reinvented themselves with a new sound and energy in addition to debuting at international festivals, collaborating with artists worldwide, and making unique, standout music. 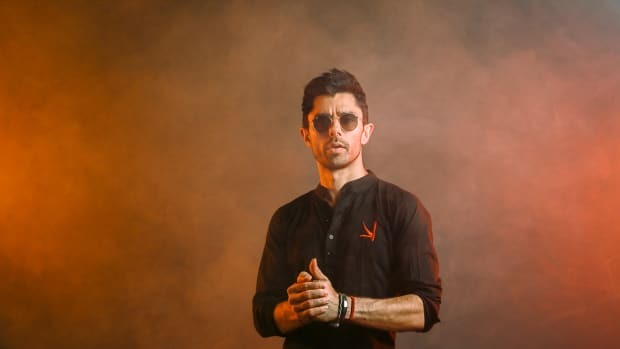 KSHMR Tells a Story in New Single, "Magic"
Three years in the making, "Magic" is finally released by KSHMR on Dharma Worldwide.